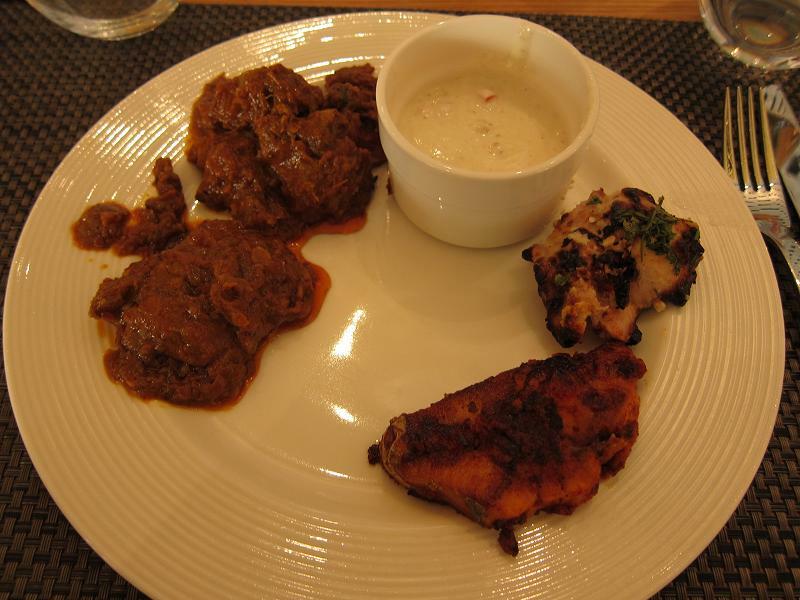 Traveller's Tales: Pune Dining: Its Never Been Better! With the sudden influx of several upscale hotels into Pune, there has never been as many choices of five star dining experiences in the city. 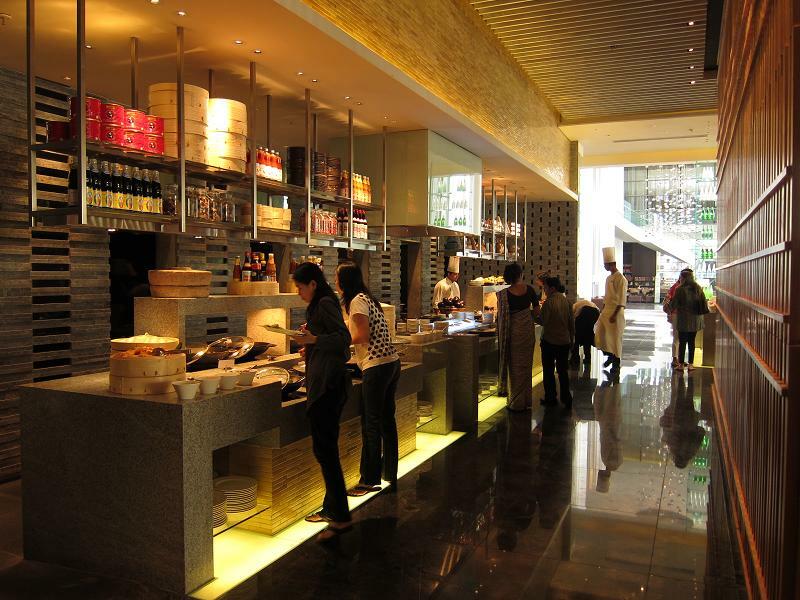 Multi-cuisine buffets, authentic Italian restaurants an innovative speciality restaurants now abound for the well-heeled foodie. The last few months saw the openings of the Hyatt Regency, Marriott Convention Center and the Ista. Among them they are home to seven restaurants and there are more being opened even as I write this. 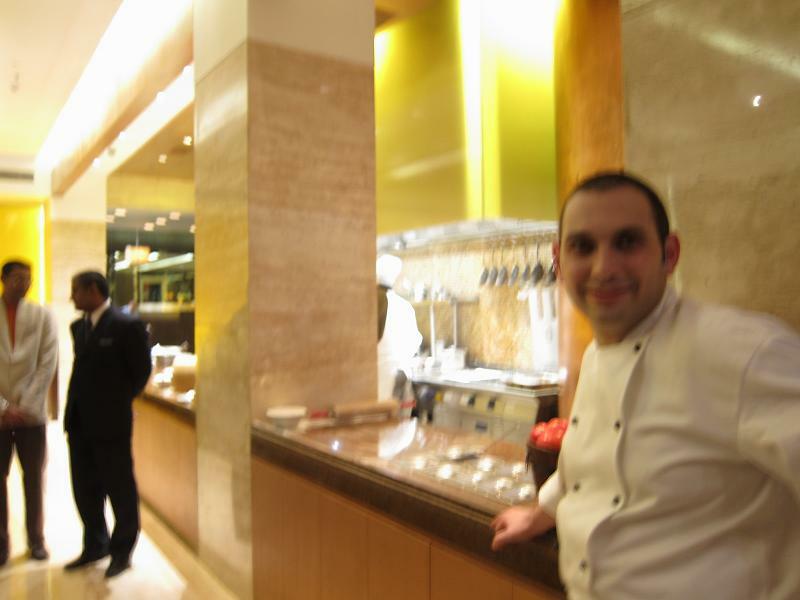 The Hyatt Regency is located in Viman Nagar, right on Nagar Road. I had an opportunity to visit their Italian restaurant, La Terrazza, recently and came away very satisfied with the experience. The restaurant - like the rest of the hotel - is trendy and contemporary with soaring ceilings, an open kitchen and a open terrace for who prefer dining al-fresco. But what I enjoyed most was the food and the company of our cordial host, Gadi Hassin, the expat General Manager of this hotel. We sat for a while on the lounge outside sipping cocktails before stepping into the home-style trattoria. We enjoyed our wines with an excellent selection of Italian salumi, cold cuts that included salami, prosciutto and rigatino. They then served us slices of some of their crispy, wood-fired pizzas which were quite delightful. 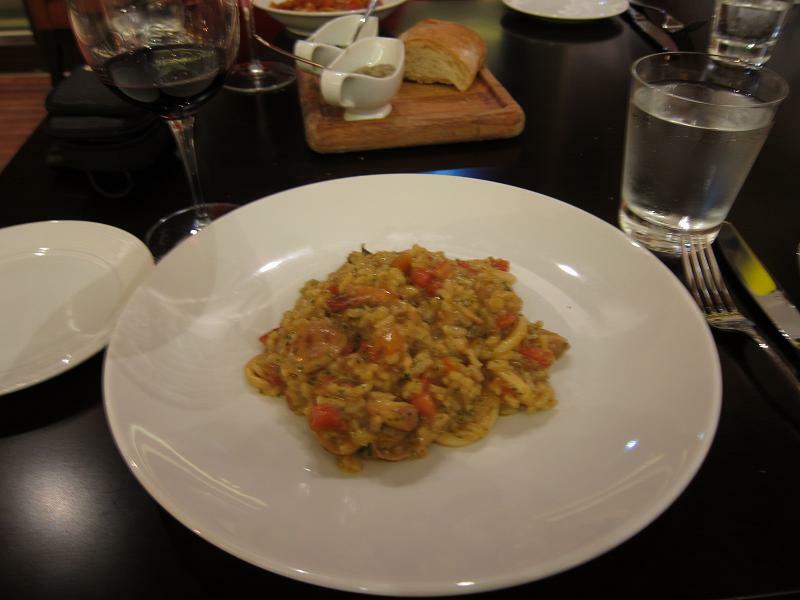 I had ordered a sea-food risotto while my wife went with the Prawn Ravioli. Both were excellent. Gadi was an excellent host; he regaled us with stories from his time in Israel, Australia, Nepal, and as a recent expat in Pune. By the time we got done with the main course it was pretty late. We were also too full to try a dessert. The friendly Italian Chef, Luca, came around to our table to see how we were doing. Gadi had us in splits when he said he was trying to get Luca to be a little more temperamental and loud for that 'authentic' experience for his customers!! On another day, I went over the spanking new Marriott Convention Center on Senapati Bapat Road. This huge hotel has three restaurants at this time: Spice Kitchen, all-day dining with multi-cuisine buffets; Shakahari, the only upscale vegetarian restaurant I have ever come across in India; and Alto Vino, their Italian fine-dining restaurant. I was here for lunch with a colleague and we chose Spice Kitchen. 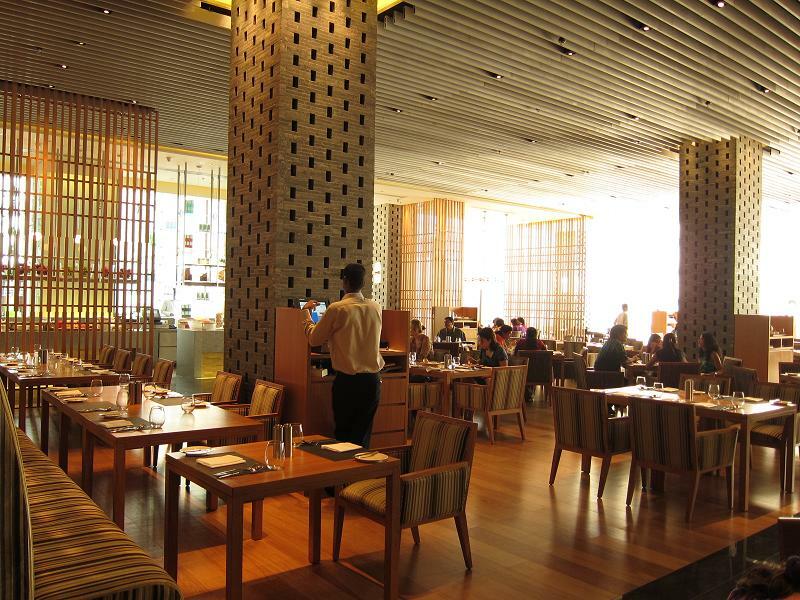 Modern and airy, the restaurant had multiple buffet counters during lunch. There was one for salads, hand-tossed a la minute for you at the counter. There was an Indian Food counter with a good selection of kababs, curries and vegetable preparations. There were also Italian and East Asian counters which made for a variety of options. The Indian Food was excellent. I tried a few things from the East Asian counter and they were very good too. The hotel seems to have moved some of its experienced staff from the Hingewadi Courtyard and that has helped. The Dessert and Cheese counters were stocked with a variety of goodies too. The Fruit Rabdi I used to love so much at the Hingewadi Marriott was here too and was every bit as lip-smacking. All in all, a great buffet experience. Now lets see if they can maintain the food and service quality over time. That's what separates the good ones from the bad in this business. The new Ista Hotel is owned by the same group that runs Ananda in The Himalayas. This destination spa resort in the Tehri Gadhwal region has been popular with the cognoscenti around the world for a while. Ista in Pune has the Baan Tao which serves Chinese and Thai cuisine and Eighty Eight for all-day multi-cuisine dining. Ista is located in Kalyani Nagar, right on Nagar Road. It appears from this post that all the food is good and err.. worth eating. If so, one must give it a try. The last time I had good authentic Italian food in Pune was at Koregaon Park in the vegetarian Dario's At Hotel Sunderban Lane. That was the closest to good Italian food that I had over here. 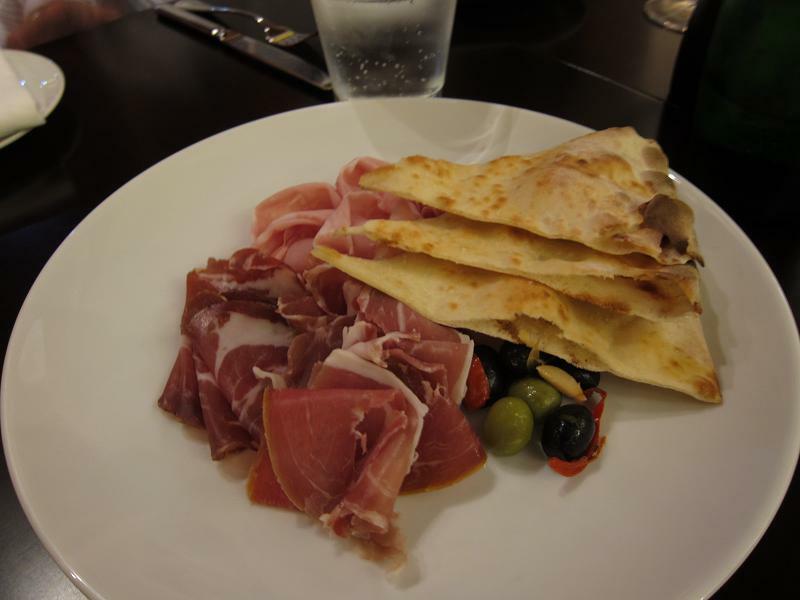 @ezee123: You know, even my host at the Hyatt spoke well about the fare at Dario. 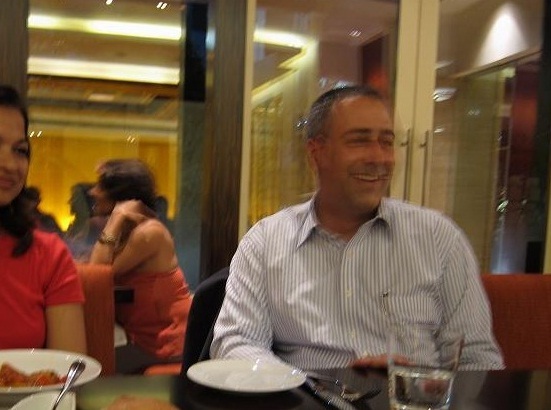 Which is the one place he said he could recommend in Pune outside of his own Italian restaurant. I myself haven't tried it.